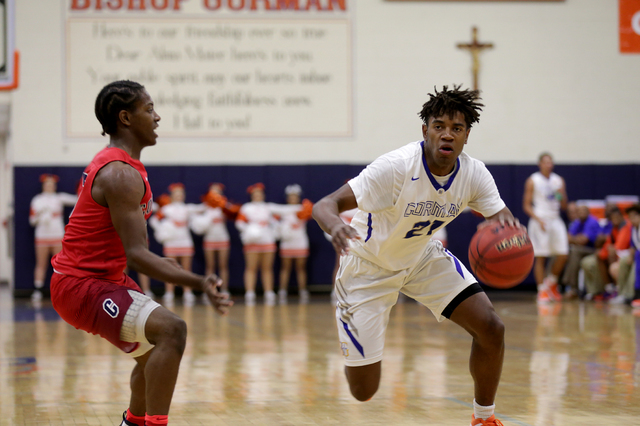 Bishop Gorman senior guard Christian Popoola signed a letter of intent Saturday with Utah, the school announced. The 6-foot-4-inch Popoola was a first-team all-Southwest League selection and a second-team all-state pick as a senior. 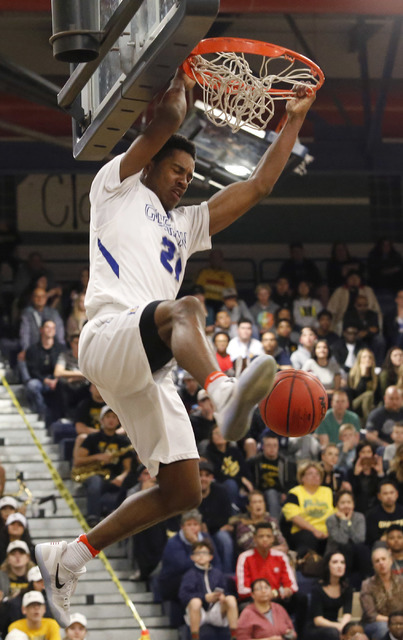 He averaged 15 points, 5.2 rebounds and 5.5 assists to help Gorman capture its sixth consecutive state championship. “I’m excited to announce that I will attend The University of Utah! #GoUtes,” Popoola wrote on his Twitter account. 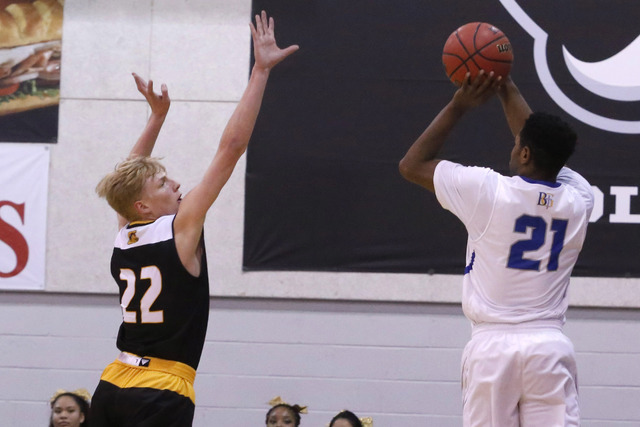 Popoola, who played at Lone Peak High in Utah as a sophomore, previously committed to Brigham Young but did not sign with the Cougars during the early signing period. 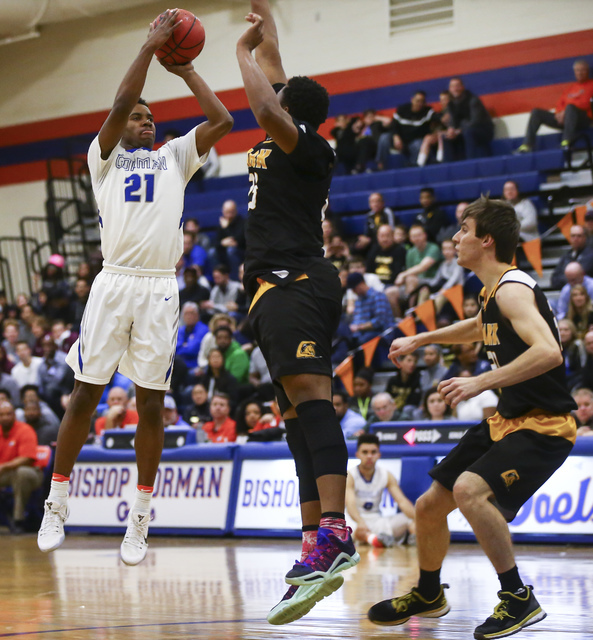 Popoola visited Boise State two weeks ago. He reportedly had more than a dozen scholarship offers before committing to BYU in August. 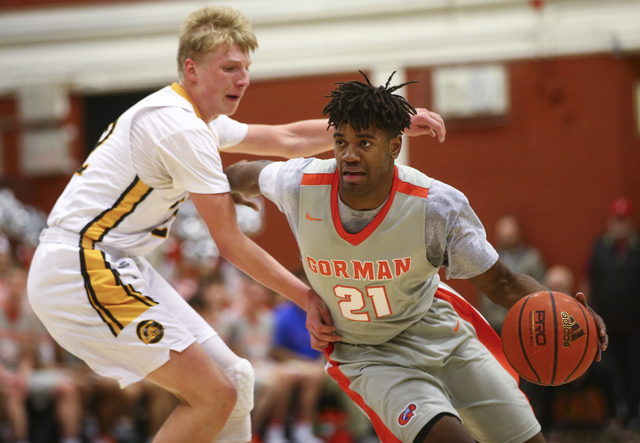 Popoola is the second player with local ties to sign with Utah for next season, joining Findlay Prep forward Donnie Tillman.